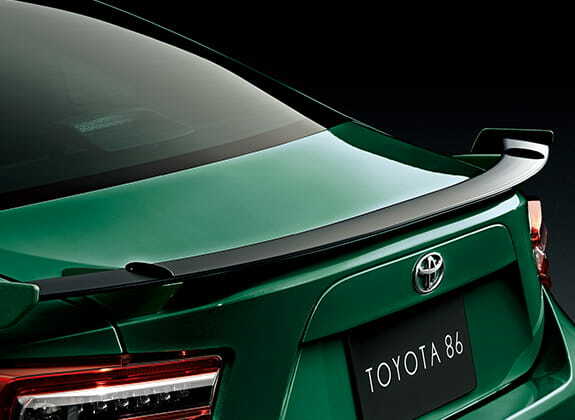 Priced at ¥3,251,880 ($29,400) for the 6-speed manual version and ¥3,318,840 ($30,031) for the 6-speed automatic, this limited edition Toyota 86 in British Racing Green is only being offered in Japan. 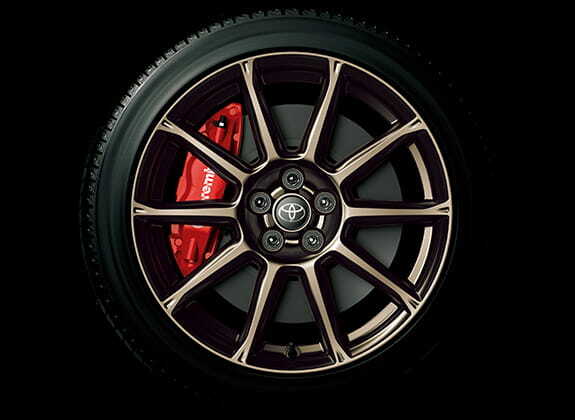 In addition to the special color, buyers also get the High Performance Package, which includes Brembo brakes, SACHS dampers, exclusive 17-inch bronze alloys and a rear spoiler. 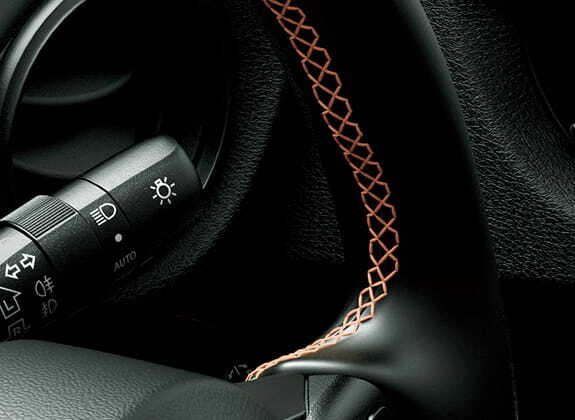 Step inside, you’ll find two-tone leather seats with Alcantara support pads and an infotainment system minus the display. Read more for additional pictures and information. “Meanwhile, power will continue to come from the same 2.0-liter petrol unit as before, rated at 205 HP (208 PS) and 156 lb-ft (211 Nm) of torque. 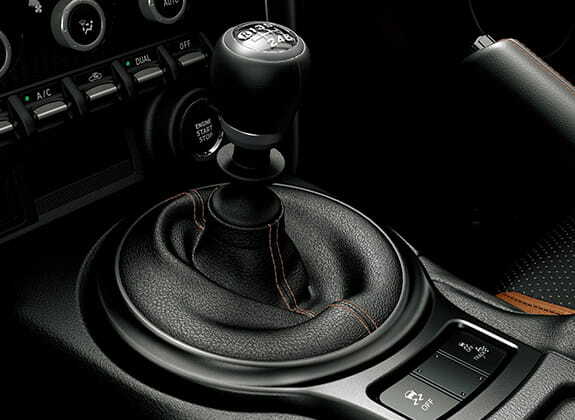 While straight line performance will mirror that of any regular 86 model, this limited edition spec might be a little more fun to drive seen as how it features improved stopping power,” according to Car Scoops.